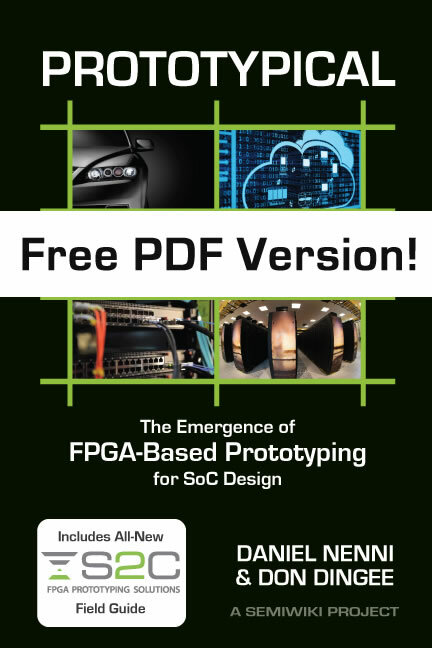 In case you missed it, the FPGA Prototyping for SoCs webinar happened last week. I did the opening ceremonies which I will run through briefly here or you can go straight to the replay HERE. Talking to customers is one of the best parts of being a semiconductor professional. It keeps you grounded and offers you the collective experience of some of the smartest people around the world, absolutely.